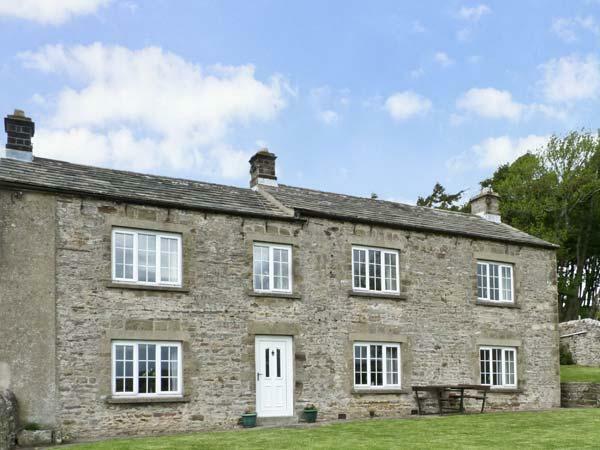 Details for Sunnyside Cottage, a holiday let in Leyburn, North Yorkshire. 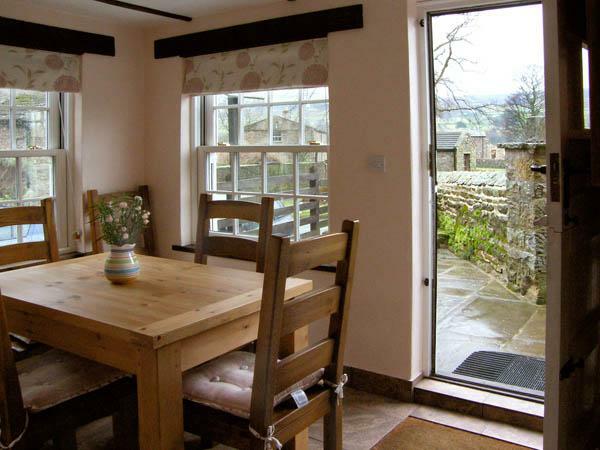 Sunnyside Cottage holiday cottage in Leyburn sleeps 7, with 3 bedrooms and 2 bathrooms. 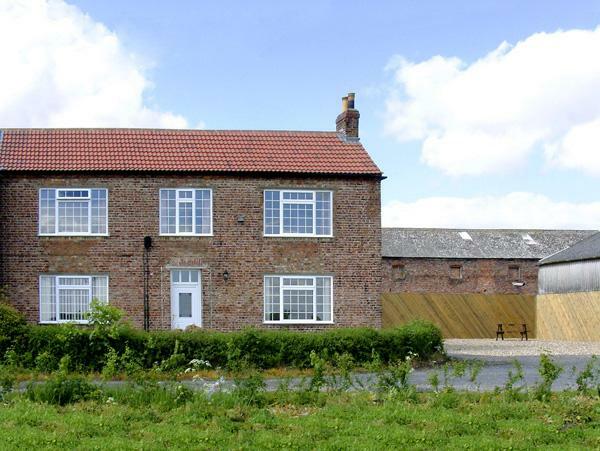 Sunnyside Cottage in North Yorkshire is non smoking and is child friendly, typical prices from £330 and Sunnyside Cottage does not accept pets. 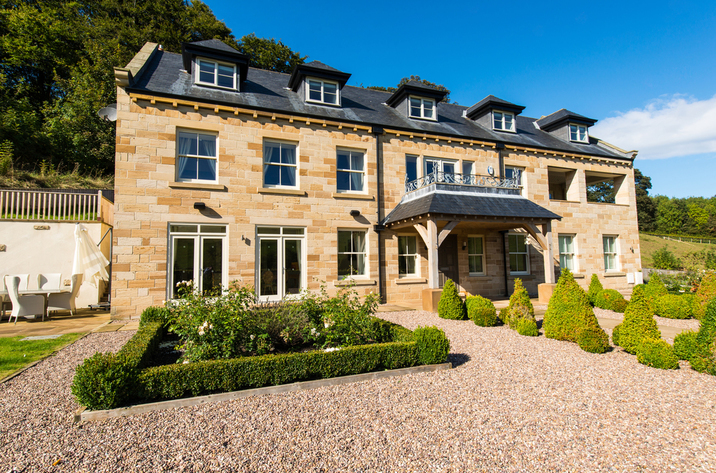 Sunnyside Cottage is suitable for up to 7 people. 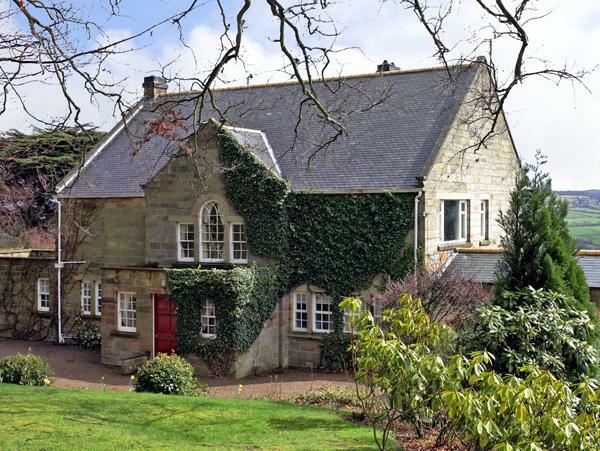 Sunnyside Cottage is a child friendly holiday home. Sunnyside Cottage has 2 bathrooms. Sunnyside Cottage is not smoker friendly. Sleep in 3 bedrooms at Sunnyside Cottage. Sunnyside Cottage includes parking available . 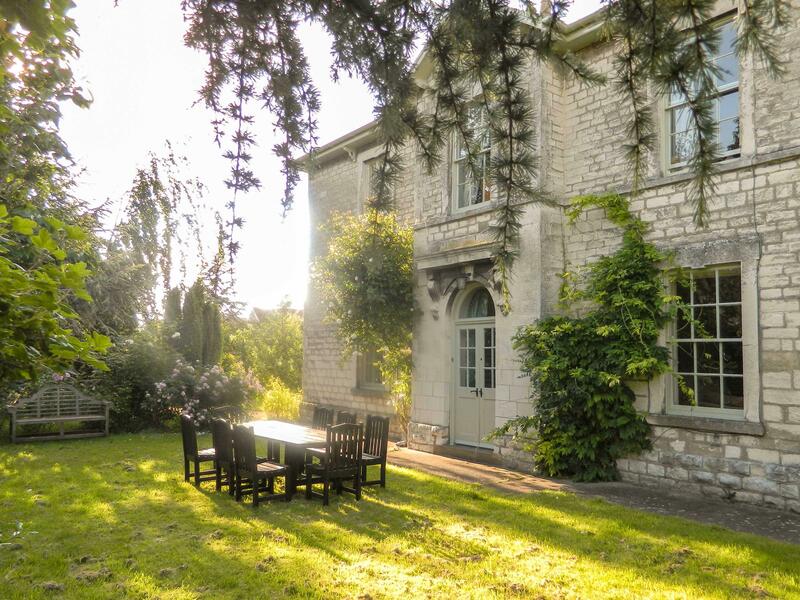 Sunnyside Cottage in North Yorkshire comes with a garden. 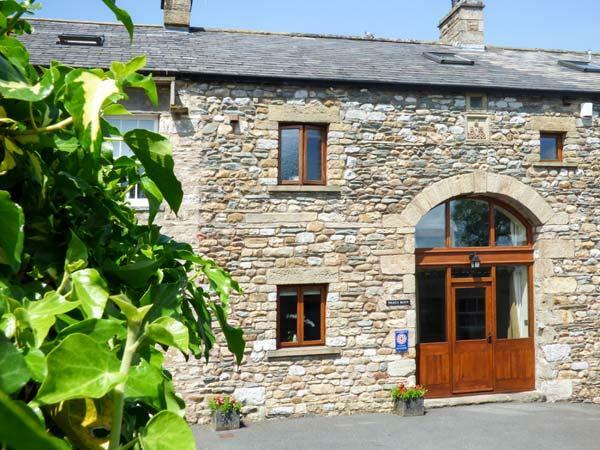 This self catering cottage provides towels included in price. This property has high chairs included in the cost. A dishwasher is available at Sunnyside Cottage. A fabulous week at Sunniside Cottage was enjoyed by all age ranges. All rooms were very spacious, clean and well appointed. Plenty of room to have Family BBQ and garden was safe haven for children to play in. 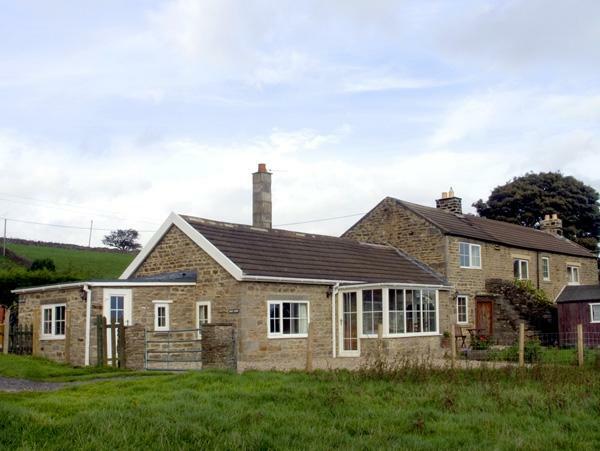 Plenty of information in cottage but Owner was excellent source for best places to walk, visit, shop, eat etc. Wonderful holiday on all fronts. 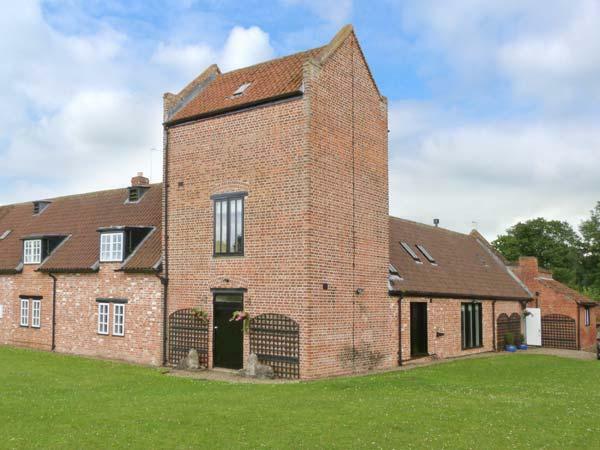 A large farmhouse on a working farm offering plenty of room for a family holiday. A little remote - no pubs within easy walking distance so a car is definitely needed. 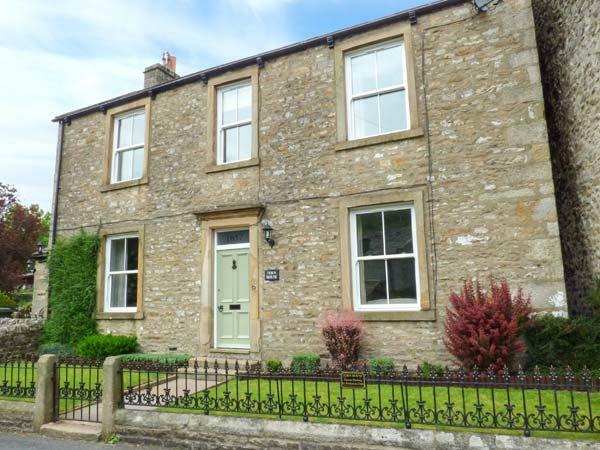 Some lovely villages nearby with Leyburn close for everyday shopping with a good market. The owner was very welcoming and quick to respond to any requests or queries. The house was very cold when we arrived and took a few days to really warm up, but then it was snowy outside and it made the log fire all the more welcome.